The National Football League (NFL) needs fantasy football. 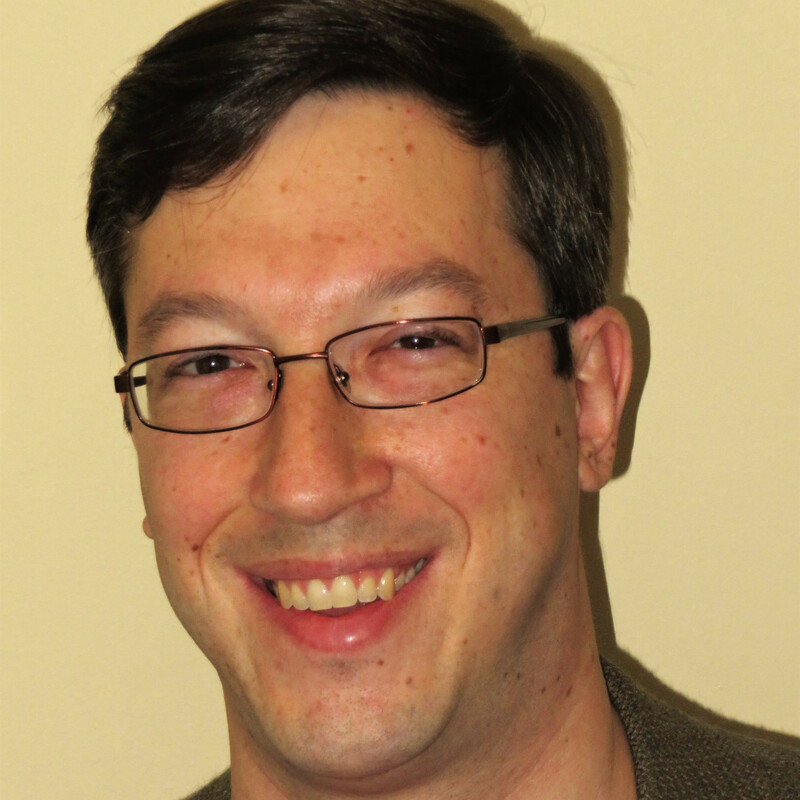 Now, football was a popular sport and the NFL was a popular league before fantasy football existed, but the status the game holds today is thanks in large part to fantasy sports and sports betting. Football season in the United States is essentially gambling season; NFL television broadcasts draw many more eyeballs than they otherwise might because of all the people who have money or fantasy league pride riding on the games. 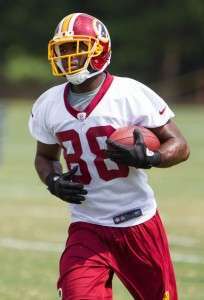 This makes it that much more interesting that Washington Redskins wide receiver Pierre Garcon filed a lawsuit against daily fantasy sports (DFS) website FanDuel on Friday, upset that he and his fellow players have not been paid for having their names and likenesses used by the site. In the operation and sale of its online fantasy football gaming product, FanDuel knowingly and improperly exploits the popularity and performance of Garcon, along with all the other National Football League (“NFL”) players at offensive skilled positions without their authority or a valid license. In addition, through a comprehensive television advertising campaign, Defendant FanDuel routinely uses the names and likenesses of some of these NFL players without authorization to promote FanDuel’s commercial enterprise, collecting huge revenues from entry fees, without the authority of Mr. Garçon or the other NFL players. Plaintiff and the proposed Class members have not given their consent to Defendant’s blatant misappropriation of their publicity rights. 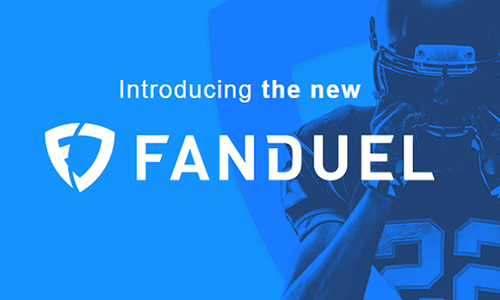 Nevertheless, FanDuel continues to promote and to operate its daily fantasy football gaming product on the backs of NFL players like Mr. Garçon, whose popularity and performance make FanDuel’s entire business model possible. In previous lawsuits and other various messes, FanDuel has been joined at the hip with its rival DFS site, DraftKings. In this one, though, FanDuel is all alone. This is likely because the NFL Players Association (NFLPA) signed a licensing agreement with DraftKings in September, allowing players to appear in ad campaigns for the DFS leader. While FanDuel has advertising relationships with half of the teams in the National Football League, including the Washington Redskins, it does not specifically have an agreement with the NFLPA that explicitly permits names and likenesses of players to be used on the site or in marketing campaigns. Garcon himself even had a relationship with FanDuel last year, which saw him tweeting FanDuel links to his Twitter followers during the 2014-2015 NFL season. That relationship ended near the end of last season, and Garcon says this lawsuit is completely unrelated. I am bringing this lawsuit against FanDuel for using my name, image, and likeness in both daily fantasy contests and through advertising on TV ads and infomercials. FanDuel has taken the liberty to engage in these actions without my consent and without proper licensing rights. As a result of these activities, FanDuel daily fantasy contests have shown increasing revenues leading to large profits. Therefore, on behalf of myself as well as any other players who are being treated unjustly, I chose to file a complaint. I have been advised by my attorneys not to speak any further on the topic while the case is pending. Any other questions regarding this matter can be addressed to my agent, Brad Cicala. No indication was given as to why Garcon did not go after any of the other DFS sites such as FantasyHub, Draftpot, or FantasyAces, but one could imagine several reasons: 1) those sites haven’t bombarded our eyes and ears with television commercials on a continuous loop, 2) FanDuel is an easy target because of all the negative attention it has garnered in the past month, and 3) FanDuel is significantly larger than all of those sites and thus may have more money to grab.